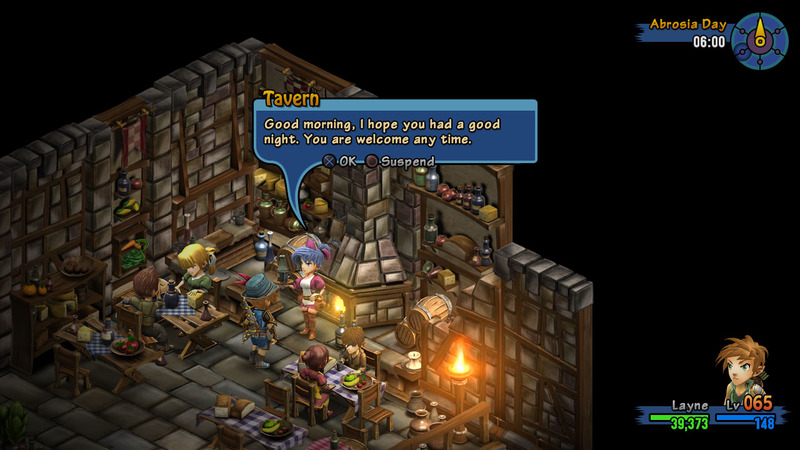 A tavern can be used to stay overnight. 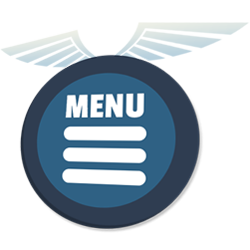 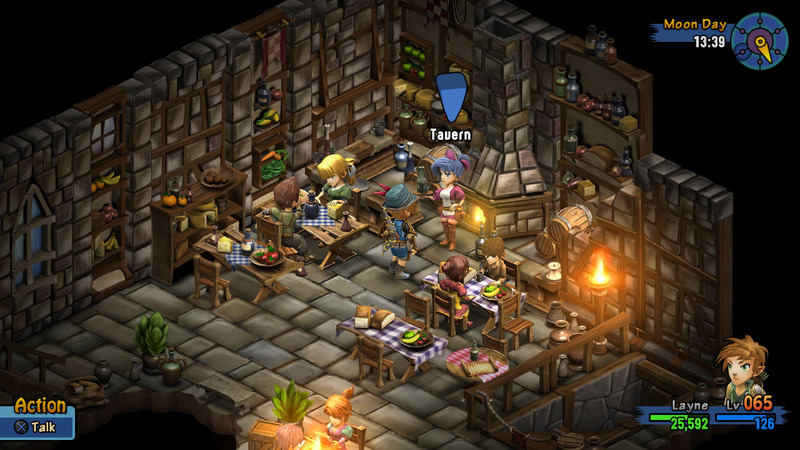 You will regain some health and mana points and additional food. 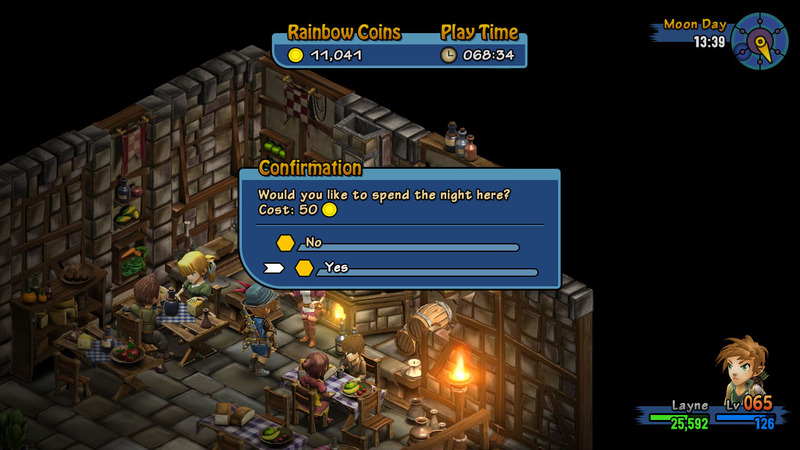 A tavern can be used once a day and requires a small fee.